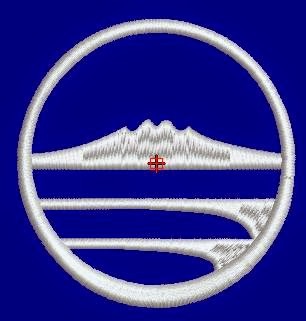 I just placed an order of patches (limited edition) inspired by Auckland. 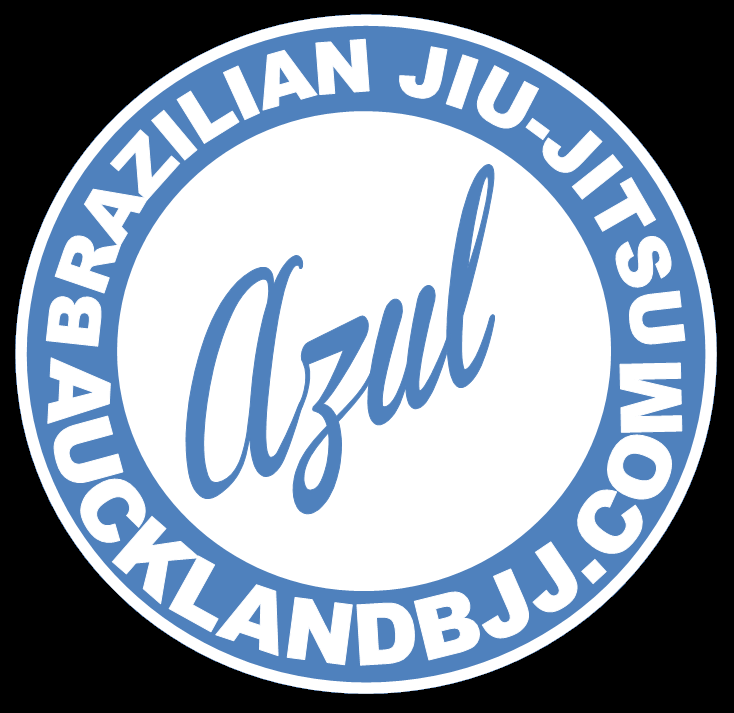 Azul is blue in Portuguese. 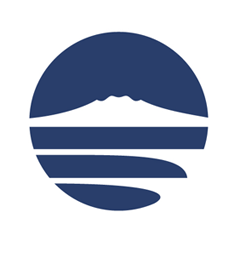 Also we have the Mount Rangitoto design as well: the youngest volcano in Auckland. 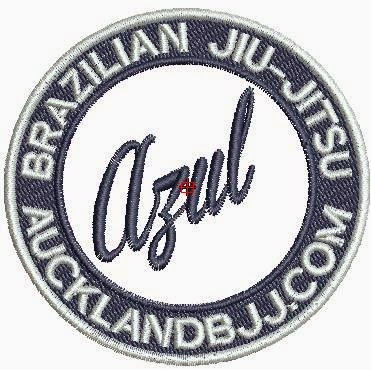 Azul patch / Mount Rangitoto: NZD 10 each. The patches will be ready for pick up on Tuesday 10 June 2014 at the club.